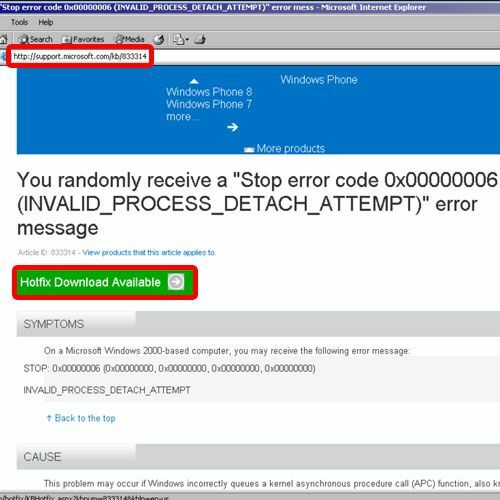 In this tutorial, we will show you how to fix blue screen of death stop error 0×00000006. The blue screen of death is system error which helps the system from turning on to restrain extra damage. Blue screen on systems can be caused by poorly managed device drivers or faulty hardware. 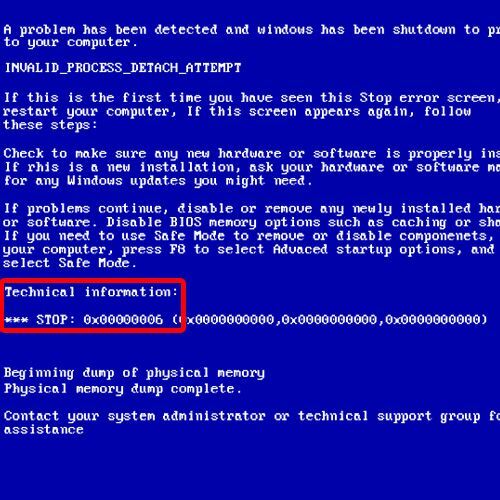 There are few methods that you can use to fix the blue screen of death and errors like Error 0×00000006. This error may occur due to an invalid process attach attempt which is you system trying to run a process and a conflict arises due to which the system restarts. Once the system will boot up in normal condition, you can download the hotfix for this error from the support site of Microsoft. Once you have clicked on the Hotfix Download Available button, you will be redirected to another page where you will have to provide your email address. A link to the hotfix will be emailed to you. With the hotfix downloaded, double click to unzip the file and specify the location where you want the extracted file to be saved. 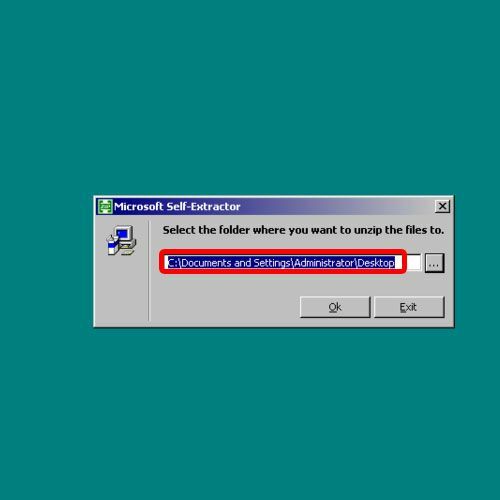 For the purpose of this tutorial, we will extract the file to our Desktop. Next, double click on the hotfix file in order to open it. 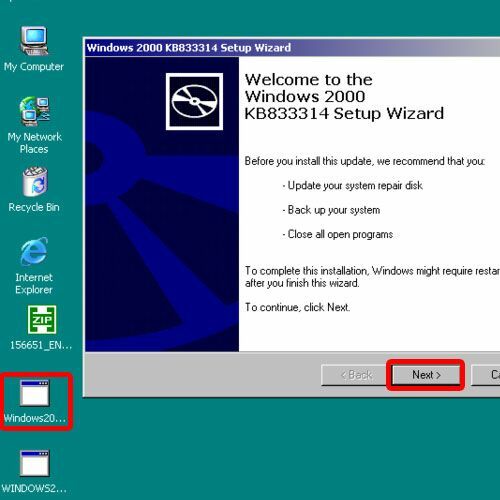 As a result, the Windows Update Standalone Installer will appear on your screen. In the welcome screen, you can click on the next button to continue further. 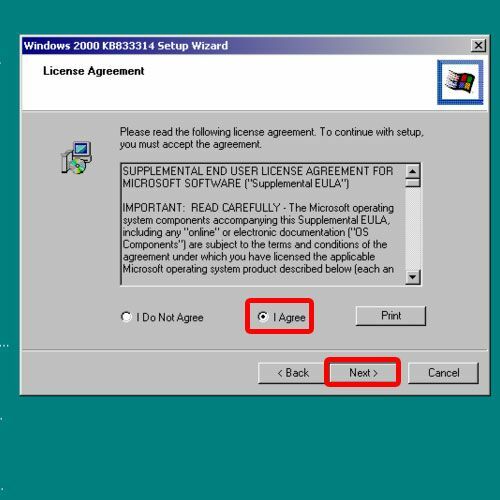 Next you would be required to agree to the license terms and agreements before moving on with the process. After that, the installer will start backing up and updating the files. Basically, the operating system queues an apc function, and the hotfix corrects that problem. 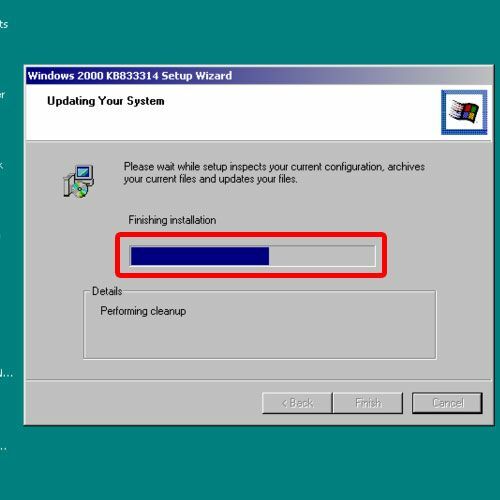 This particular hotfix is intended for windows 2000 server only. This hotfix will install the updated driver file on your computer and update the corrupted files. Once the installation has been completed, it is recommended to restart your computer and in this way, you can get rid of the error 0×00000006 blue screen error and blue screen of death.